Before becoming a suburban community, Gilbert traces back its roots to one of the biggest agriculture areas in Arizona. It was hailed as the Hay Shipping Capital of the World. Currently, it also receives a nod across US for being the Phoenix’s Coolest Suburb and Top Five Foodie Neighborhood in Metro Phoenix. So, for Valentine’s Day, try the best restaurants and pubs in the area. Be sure to bring your date a bouquet of flowers to complement your romantic dinner. 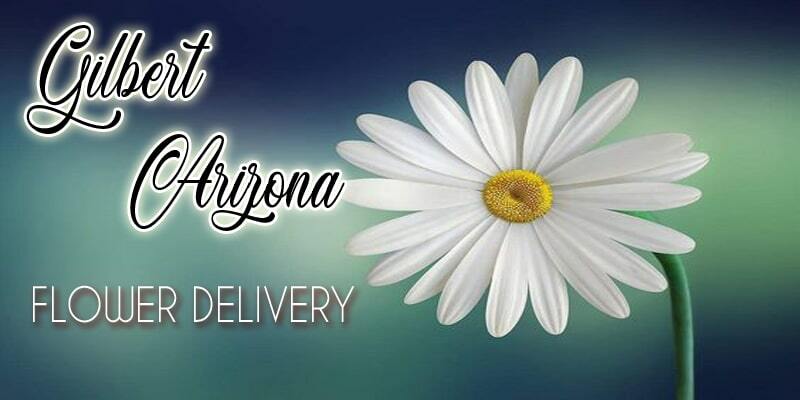 We’ve listed the top flower deliveries in Gilbert AZ. Lena’s Flowers & Gifts has great customer service that best complement their easily navigated ecommerce website. If you haven’t decided with your gifts yet, staff from Lena’s will help you create the perfect bouquet just for you. They are professional and a joy to work with. The History of Watsons Flower Shop dates back to the 1920s, where the magic of roses turned their humble beginnings into a floral empire. From Grandma Irene Watson’s hard work, she was able to buy 5,000 rose bushes and later on she was well known as the rose lady. 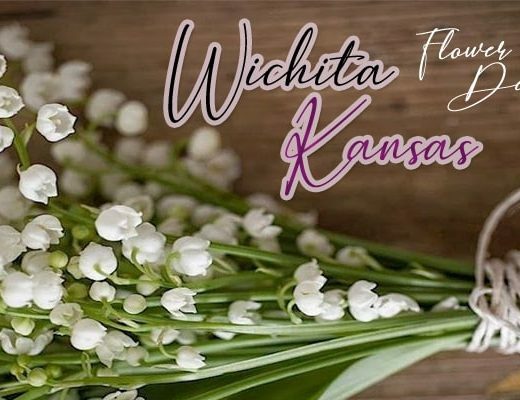 Currently, the fourth generation of their family handles the business and they are still committed to continue Grandma Irene’s principles in doing business – highest quality of flowers, excellent service, and reasonable prices. 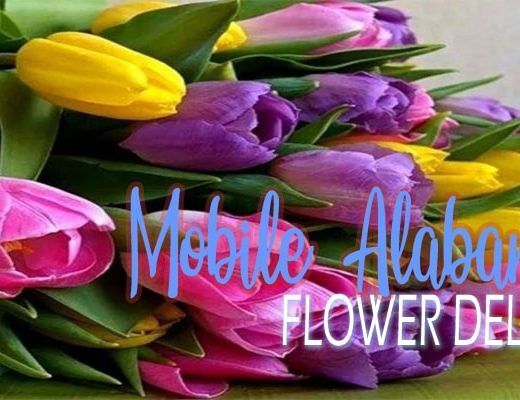 Country Blossom Florist, Inc & Boutique customize their designs. They make sure that they create floral designs that complement the occasion, event, style preference, and / or budget. This has been their secret to success for over 25 years now. Their shops are not just found in America, but also in Europe. If you are looking for a trustworthy and creative flower delivery shop, Beloved Lily is the best fit for you. They are one of the most respected and loved shops in the area. They are fulfilling the floral dreams of the Gilbert community from simple corsages up to complex wedding arches. Mother’s Day, birthdays, anniversaries – you name it! A2Z Flowers has the perfect flower arrangement for every occasion or celebration. They are well known for beautiful corsages and boutonniere during proms. They even provide consultation to involve the customer in creating a beautiful arrangement fit for the occasion. If you’re planning to send a flower on a specific time, Karen’s Flowers will surely fulfill your request. Their customer service is prompt and keen to details. They even ensure to leave a call if a flower needs to be replaced, but still ensuring that the arrangement is as stunning as promised. Thistle and Bloom exceeds customer expectation of their customers. Not only do they have the freshest flowers, but they also have the most creative flower arrangements appropriate for every occasion. If you’re not quite sure on the color and design, you could leave your ideas at their expert florist. They will surely come through with a magnificent design. 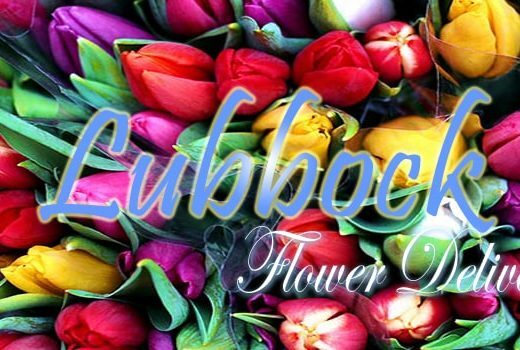 Lighthouse Flower Shop is hailed as the Top 3 Florists in Mesa. They pride themselves with excellent customer service by satisfying the needs of their customers. Lighthouse could work with very little instruction like colors and theme and they will definitely end up amazing you and the recipient.